Taste this delicious Palkova, a traditional milk sweet enriched with the richness of pure milk, exclusively handmade by brand Palkova. A true love of sweet lovers –Palkova being the queen of the rest of milk sweets is always favored by people of ages. 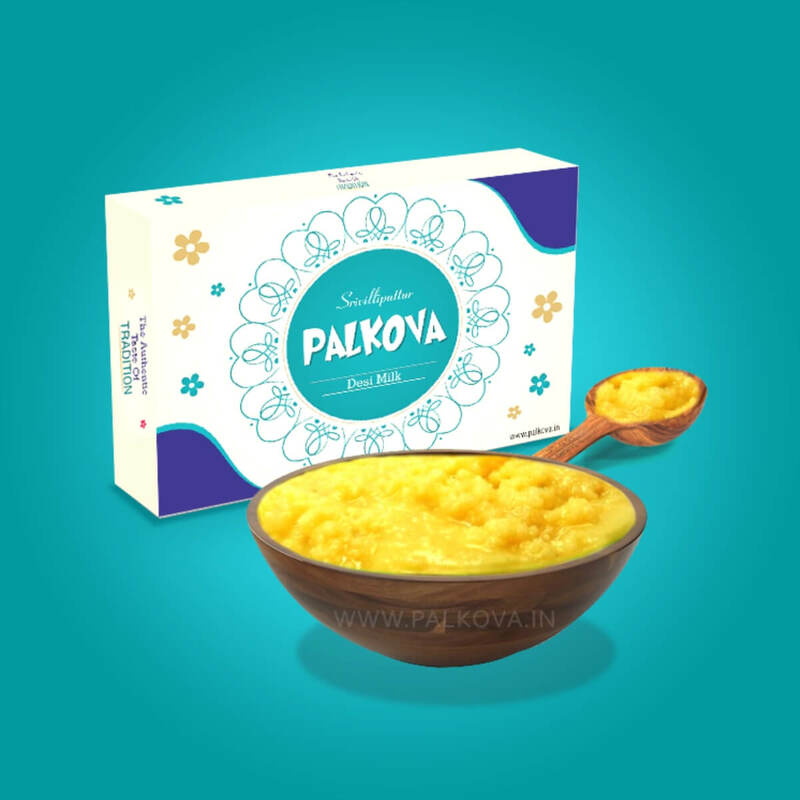 Though there is a variety of palkova available, Srivilliputtur palkova outstands all due to its authentic flavor. This delicious traditional South Indian sweet is quite easy to prepare and moreover, the recipe requires just a few ingredients.